Ionic membranes are used in many industrial areas such as fuel cell technology, chemical engineering, and for water improvement. Adapted from this established technology, Rosahl is an ionic membrane dehumidifier using a solid polymer electrolyte (SPE) membrane. It is a low power, maintenance free steady state dehumidifier for enclosed cabinets. Rosahl uses a flat panel construction only a few millimetres thick to remove moisture from enclosures. 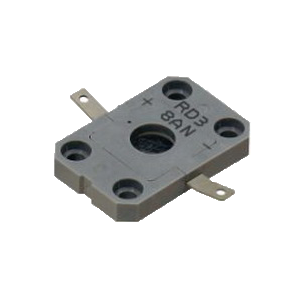 It has no moving parts, so is silent, vibration free and long lasting. Because the dehumidification process does not involve liquid water, it requires no drainage or cleaning. Being maintenance free makes it ideal for remote applications where maintenance is difficult or costly such as CCTV and IP cameras and traffic gantries. 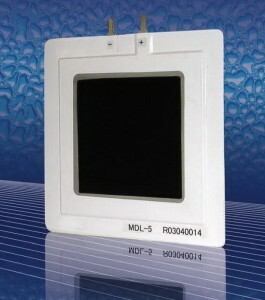 It is also suitable for use in for display cabinets, electrical panels, LED display lighting and medical equipment. Discuss applications with your equipment supplier or contact us direct using contact us with specific questions related to your application. 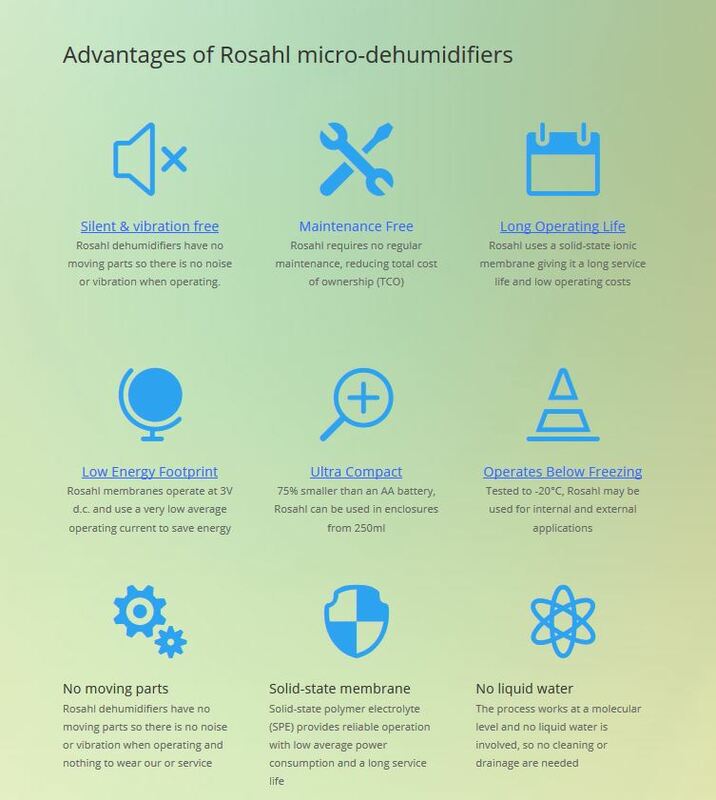 ROSAHL dehumidifiers work by electrolysis when a low voltage is applied. It consists of a proton-conductive solid polymer electrolyte and porous electrodes with a catalytic layer composed of noble metal particles. When a voltage is applied to the porous electrode attached to the membrane the moisture on the anode side (dehumidifying side) dissociates into hydrogen ions (H+) and oxygen: the hydrogen ions migrate through membrane to be discharged on the cathode (moisture discharging) side where they react with oxygen in the air, resulting in water molecules (gas), being discharged.